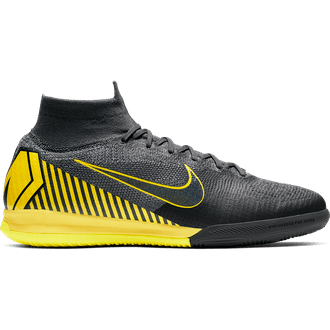 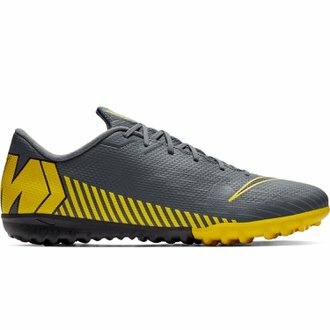 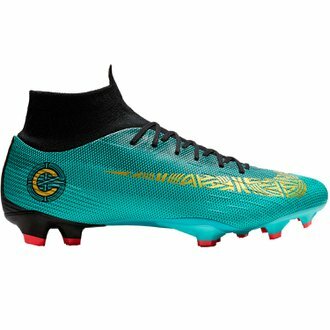 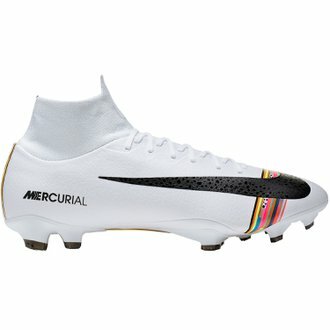 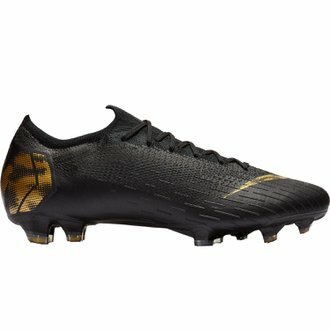 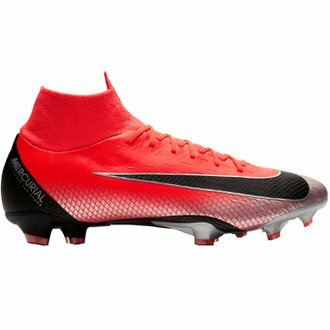 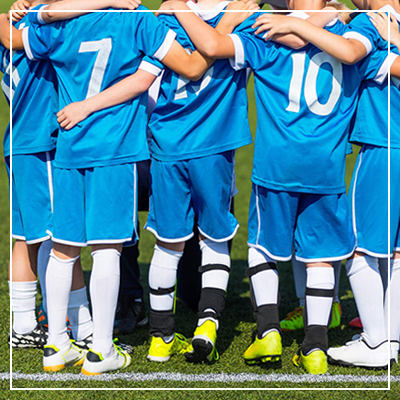 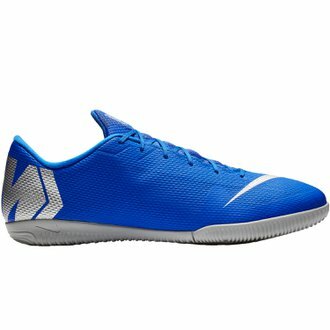 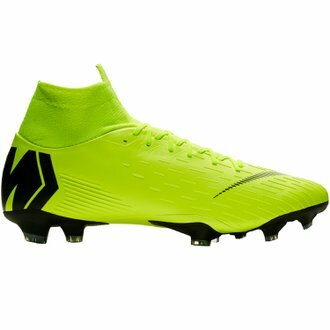 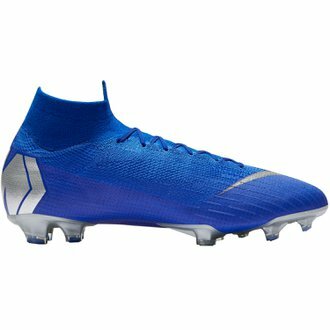 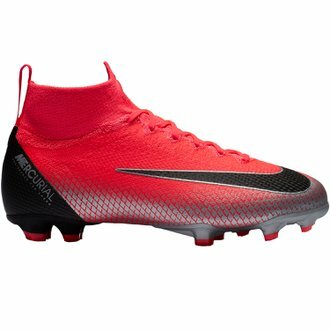 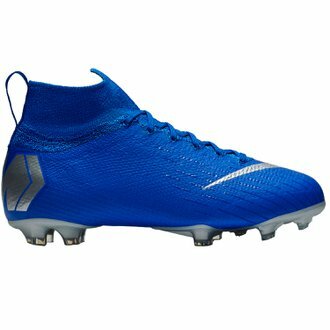 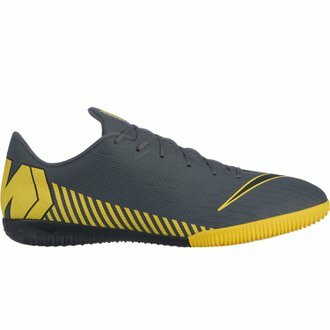 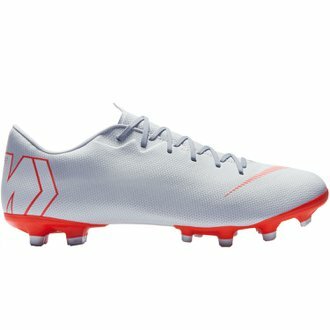 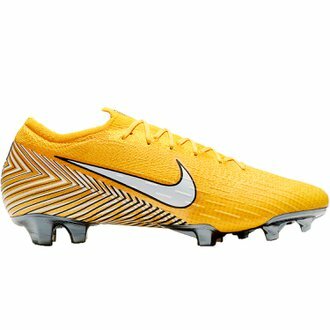 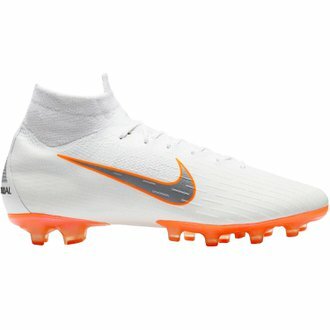 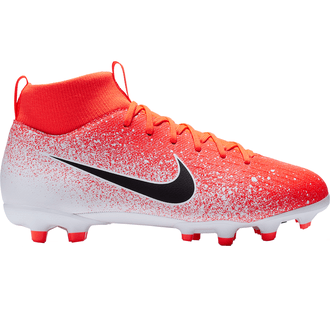 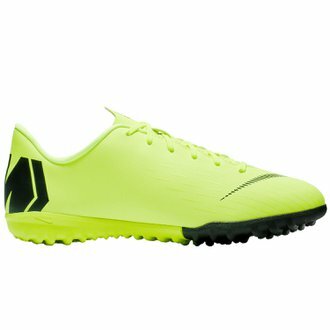 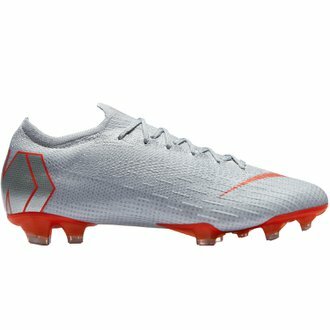 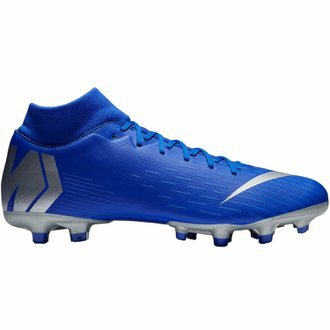 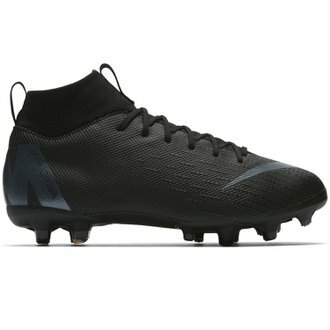 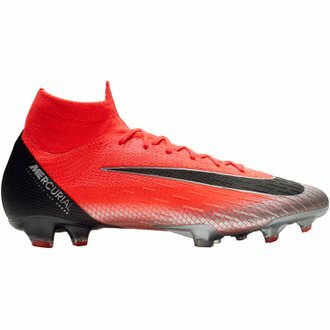 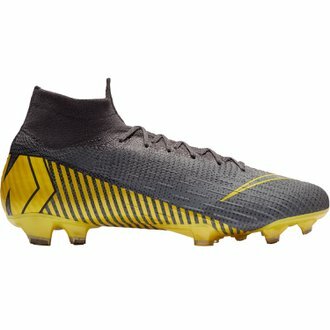 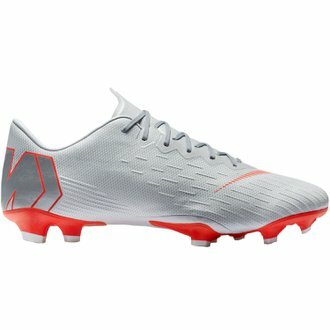 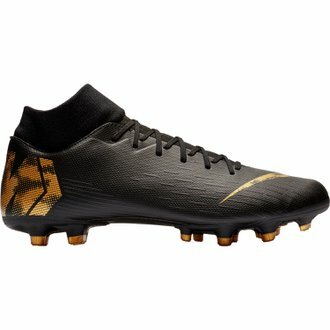 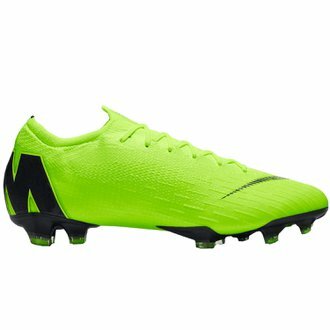 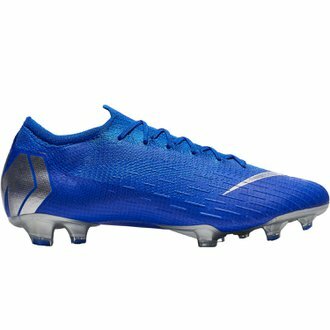 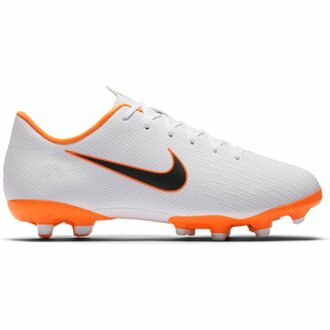 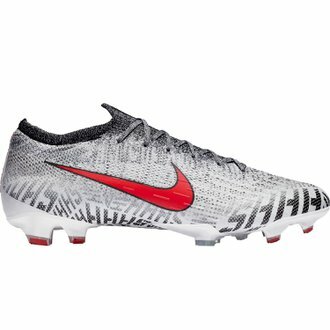 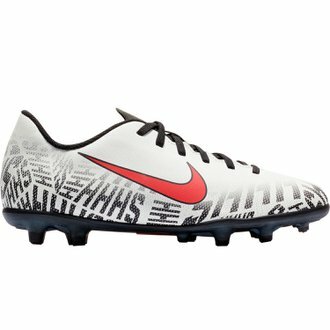 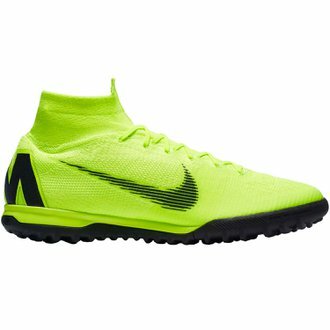 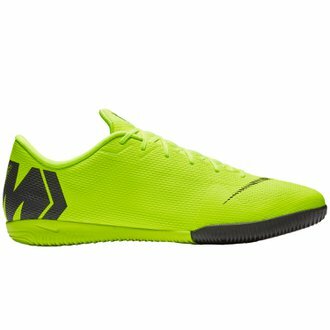 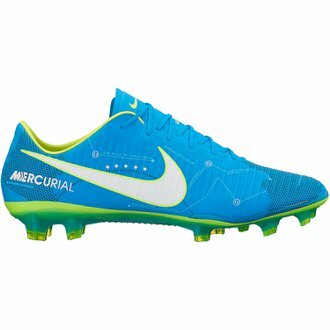 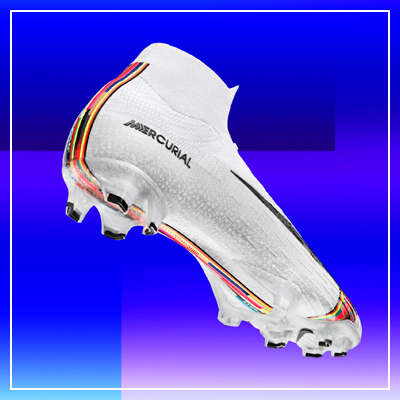 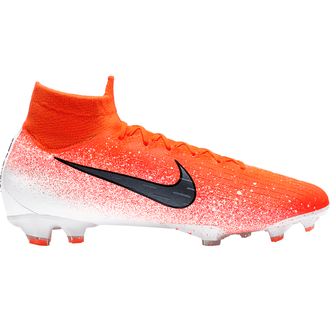 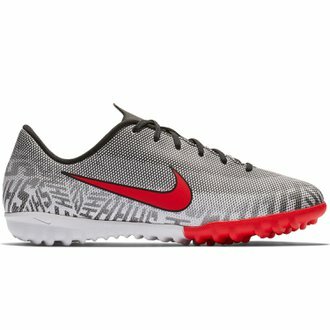 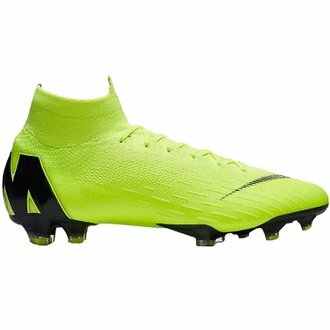 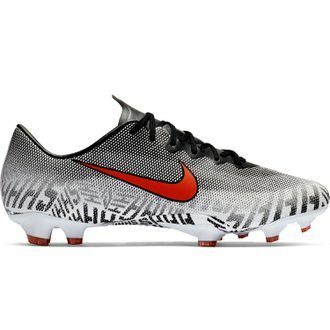 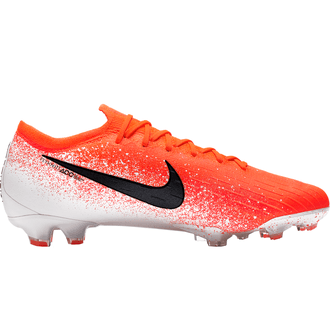 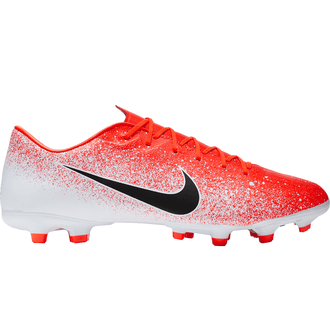 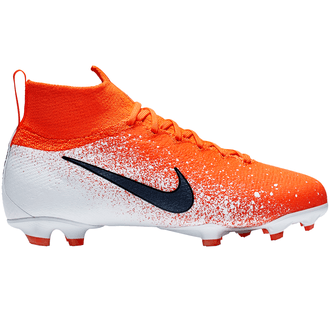 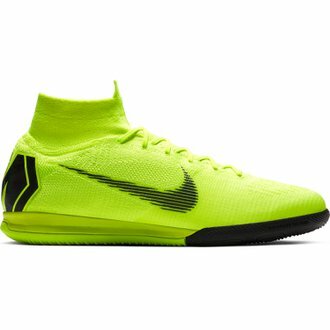 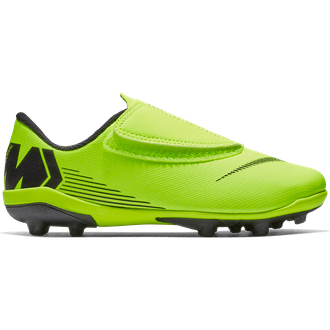 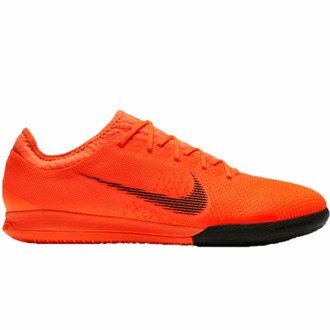 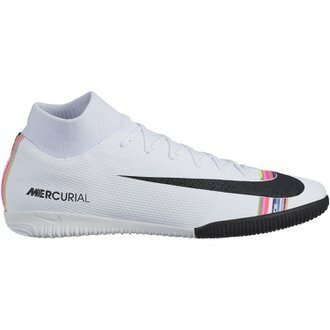 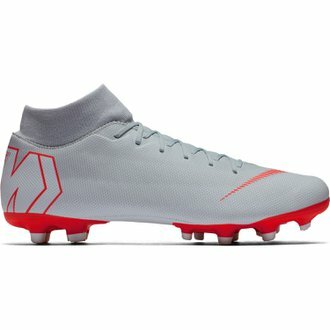 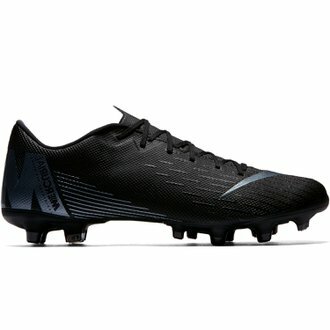 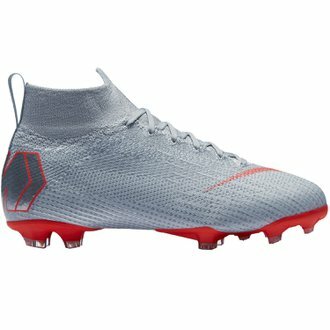 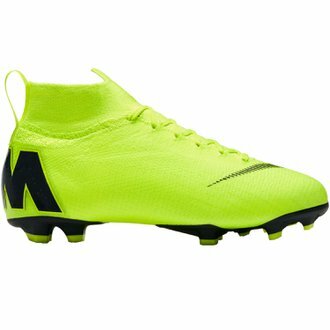 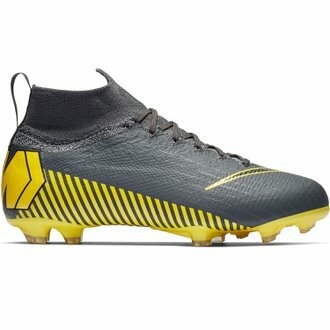 Nike Mercurial cleats from WeGotSoccer are the ideal cleats for explosive speed and incredible touch. 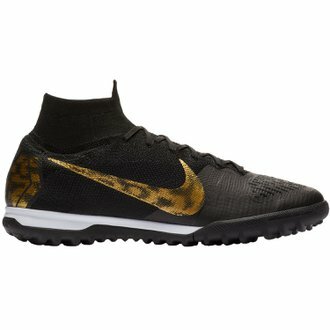 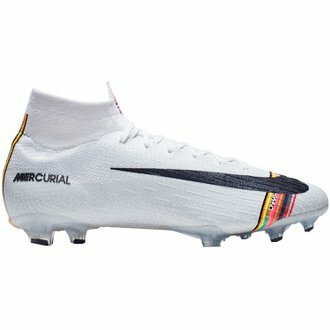 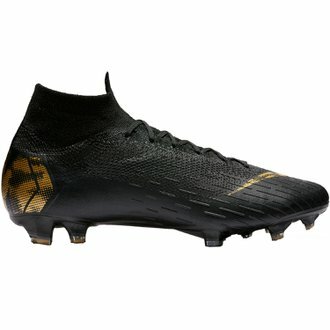 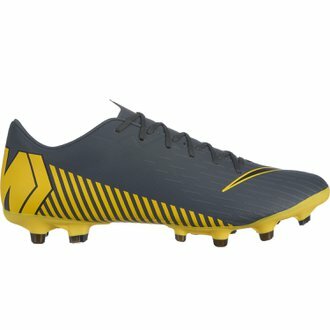 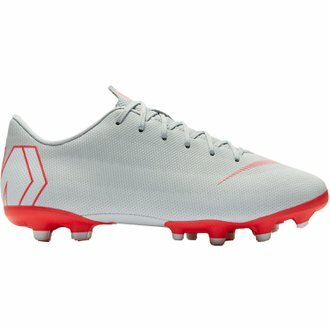 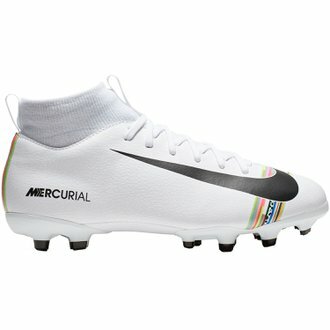 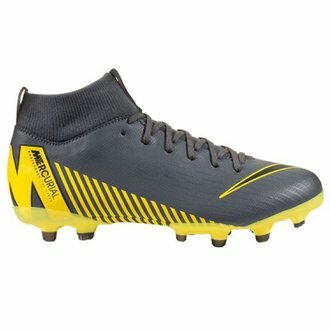 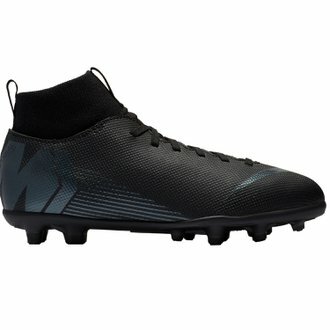 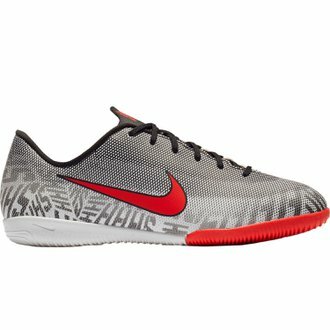 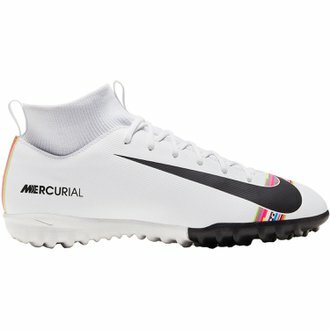 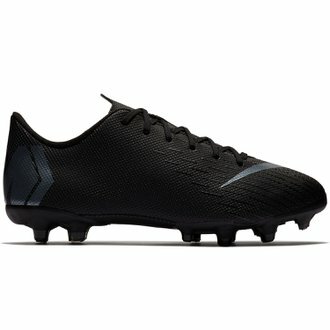 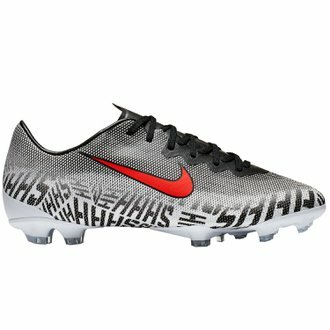 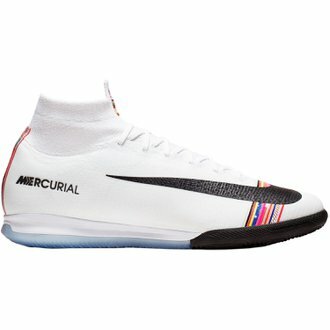 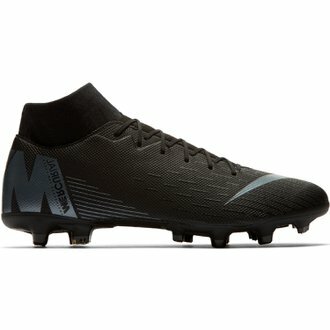 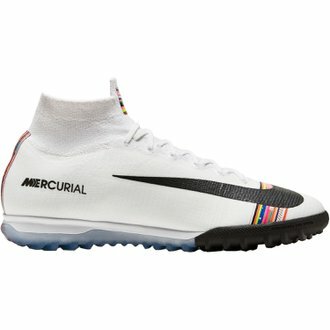 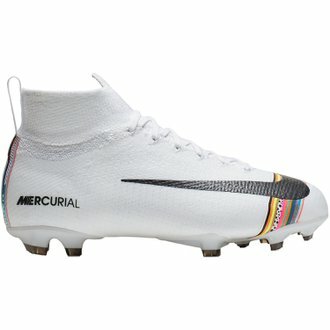 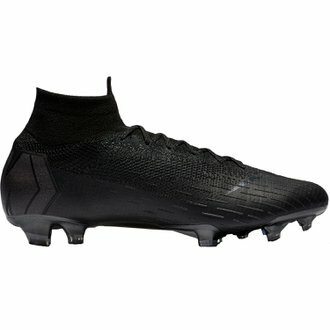 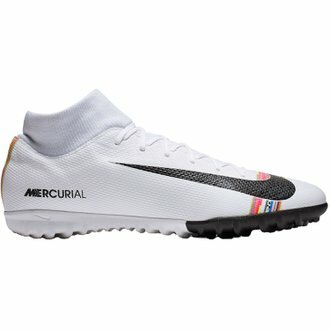 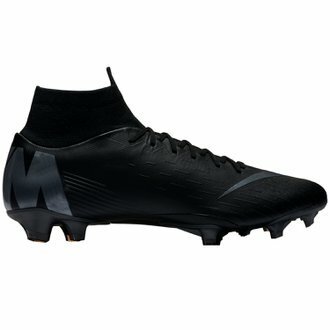 The Mercurial is available in the Superfly and Vapor Elite and various options for use on firm ground, indoor, and turf. 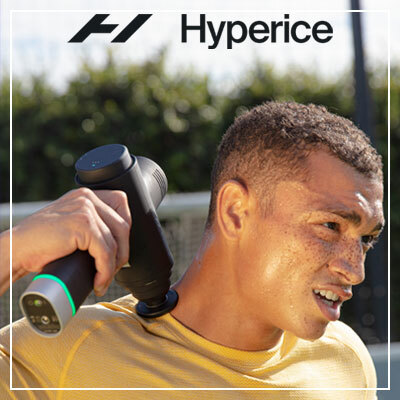 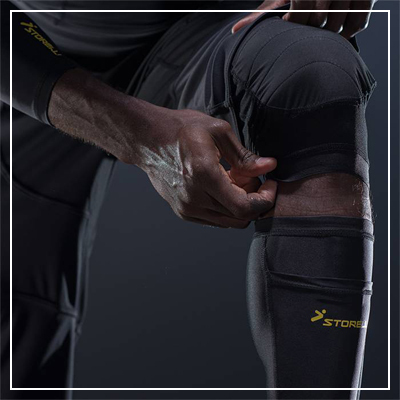 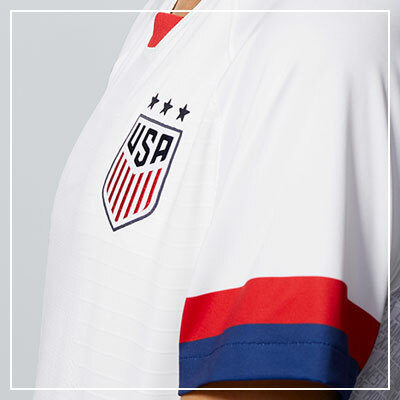 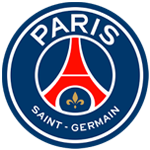 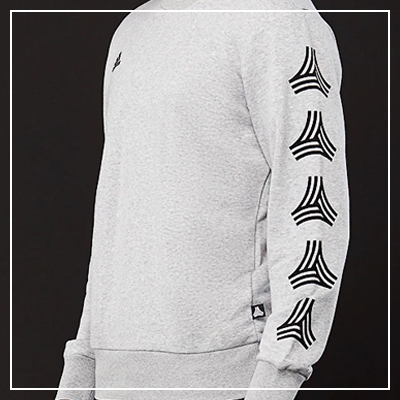 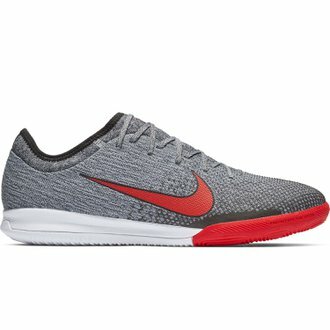 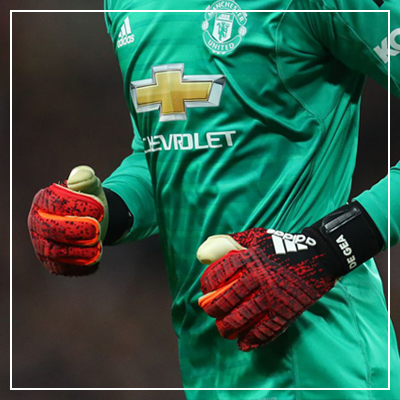 Choose the model trusted by Cristiano Ronaldo, Neymar Jr, and Kylian Mbappe.